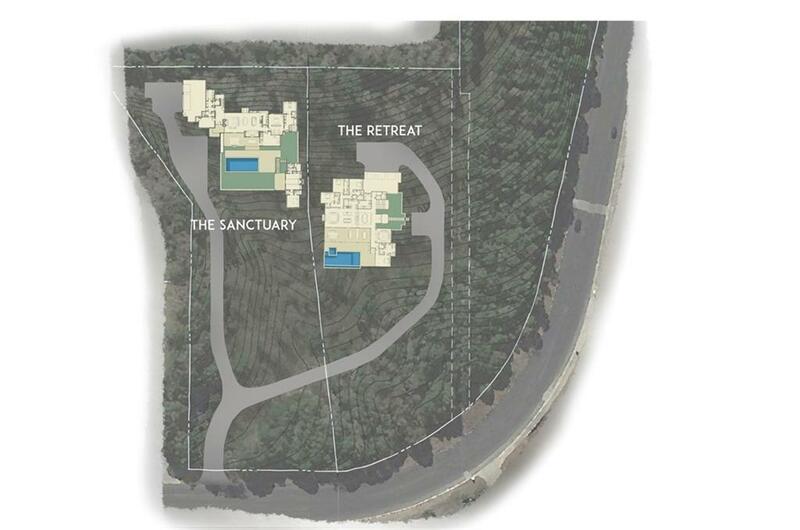 Amazing opportunity to create your own private estate. 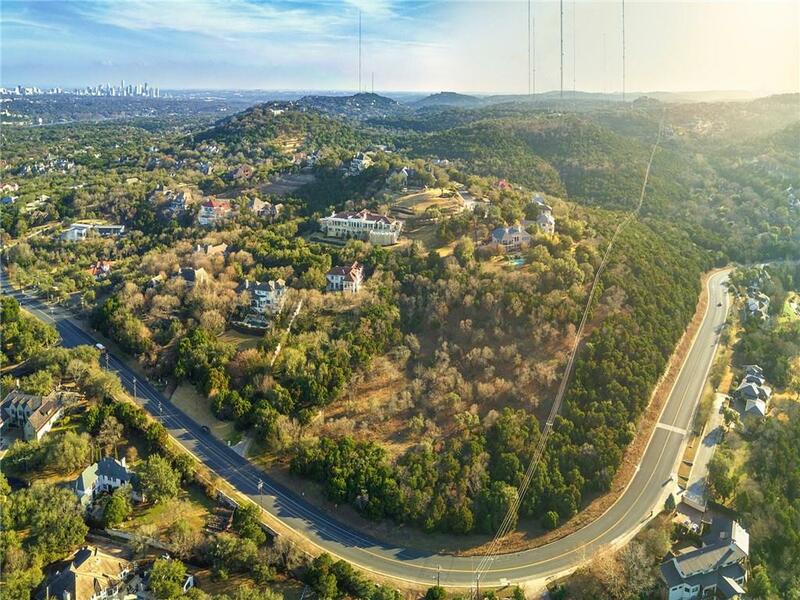 Breathtaking views and spectacular setting make this property an exceptional opportunity to choose your own architect and builder and create the perfect dream home. 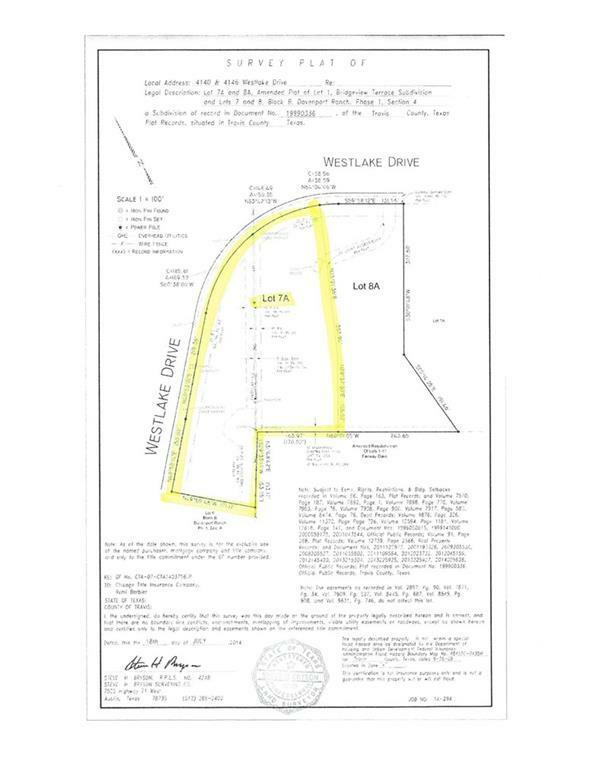 Adjoining 1.75 acre lot also available for sale - 4140 Westlake Drive. 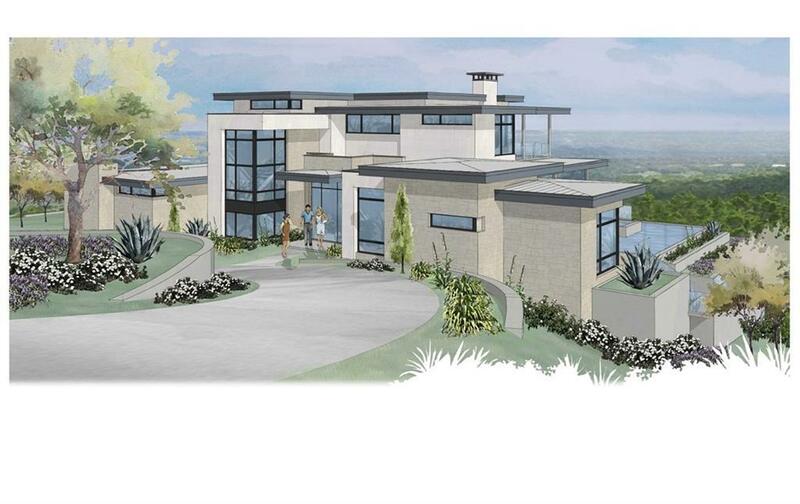 Property listed by Gottesman Residential R.E..